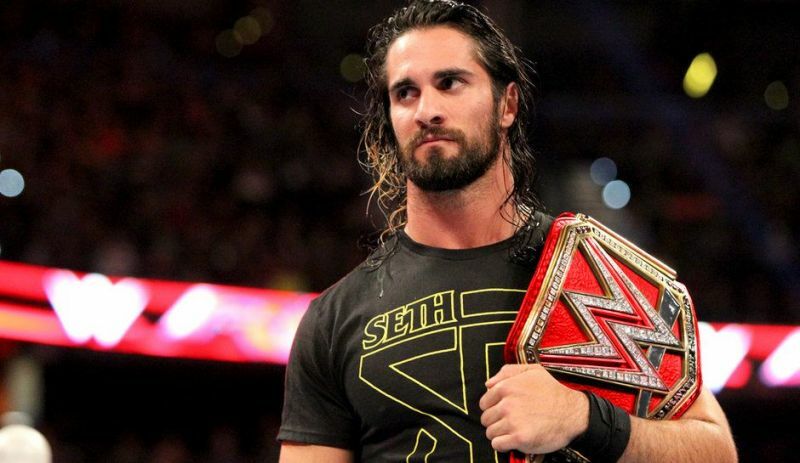 It was already rumored that Seth Rollins would face Brock Lesnar for the Universal Championship in the near future, and Seth seemingly planted the seeds this past Monday, criticizing Brock Lesnar’s light schedule to further the assumption. This feud will begin with Seth Rollins winning the 2019 Royal Rumble. Now, with Seth Rollins outlasting 29 other men in the Royal Rumble match, he’s promised a world title opportunity at WrestleMania. He will get his long awaited shot at the Universal Championship in April against Brock Lesnar and will successfully capture the Universal Championship. Drew McIntyre is another one of my favorites to win the Rumble, but I’m about 90% certain it’s going to be Seth Rollins at this point. However, Drew McIntyre will definitely become Universal Champion in 2019. In fact, I think he’ll be the one to defeat Seth for the title. Surprisingly, John Cena has yet to be crowned the Intercontinental Champion. One of the biggest stars in the company’s history and he hasn’t won that prestigious title. But I believe that will change next year. Even if it’s a rather brief reign, as he is more into movies these days, he will get a hold of the Intercontinental Championship. Four already established stars before even setting a foot in WWE. While in NXT, they have been dominating and have been impressive, facing the likes of Ricochet, War Machine, Pete Dunne and EC3. They will bring all that to the main roster in 2019. Both Kevin Owens and Sami Zayn are currently out with an injury, but will undoubtedly be ready to rock soon enough. They will eventually split, continue their careers and do their own thing as competitors I’m sure, but prior to that, I think they will become RAW Tag Team Champions and have a rather lengthy run with the titles. 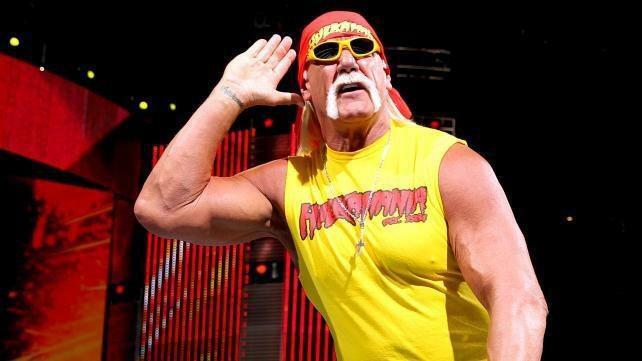 Following Hulk Hogan’s racial remarks a couple years ago, he was fired by WWE and rarely mentioned. He has, however, recently had conversations with the company and actually made an appearance at the controversial Crown Jewel event as the host – or whatever the hell he was advertised to be. All he did in Saudi Arabia was open the show with a meaningless promo, but in 2019, I think he’ll return to RAW in some capacity – rather it be for an on-screen authority role, or just sporadic appearances. Women’s tag titles have been rumored for quite a while now. We’ve been seeing ladies paring up the last few months – Nia Jax/Tamina, Sasha Banks/Bayley, Asuka/Naomi, and of course the already established teams like The Iconic Duo, Mandy Rose/Sonya Deville and whenever they decide to show up, The Bella Twins. Next year, the titles will come to fruition and the inaugural WWE Women’s Tag Team Champions will be crowned. 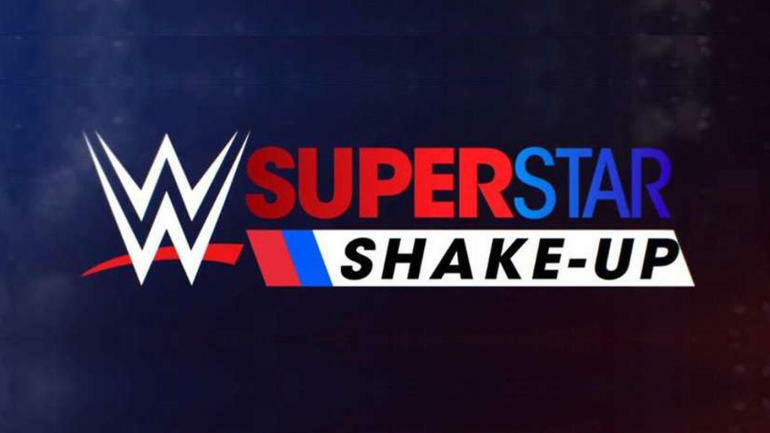 I feel like it’s been 84 years since WWE shuffled the roster, so in 2019, I think they should do another Superstar Shake Up or Draft of some sort, or just simple trades throughout the year. There are multiple people that could benefit from a simple swap. Finn Balor is one of those superstars that is in need of a switch to SmackDown. I’m sure I’m not the only one, but I believe he’ll be treated more properly on the blue brand if it were to happen. And with his pals Gallows and Anderson already on SmackDown, he can reunite with them and reform the Balor Club, but this time have an actual serious, meaningful run as the leader of the faction. I personally thought Finn Balor was winning the Intercontinental Championship this past WrestleMania, but I was evidently wrong, as things didn’t go his way. Yes, he’s already won the Universal Championship, but we are all aware of how that turned out. He’s due for a title run – a legitimate run, not one where he’s forced to relinquish the championship 24 hours later. Finn Balor vs. AJ Styles In A Rematch – A Battle For Leadership? With Finn Balor’s move to SmackDown, an opportunity for a rematch with AJ Styles opens up. Their match at TLC last year was good and there’s no reason why their next encounter can’t be just as good, or even better. They could even have the two fight to see who the true leader of The Club is. I don’t know, just an idea to throw in the hat. It’s well documented that SmackDown is moving to Fox next year, and “big changes” have been rumored. I’m not sure exactly what they will do, but I just have a feeling that their first episode on Fox will be memorable. 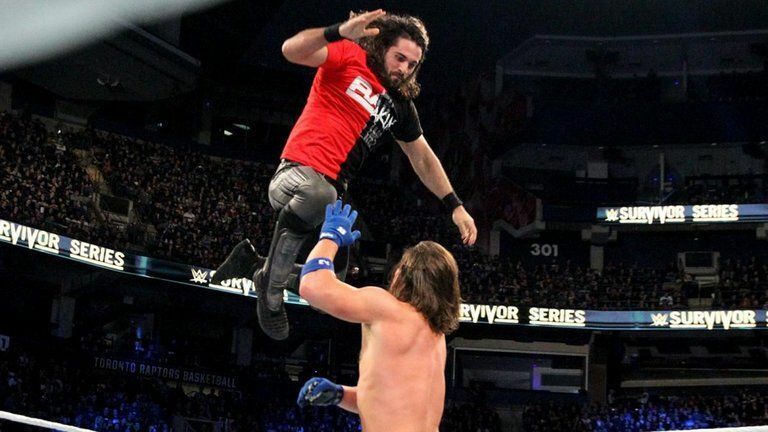 Seth Rollins and AJ Styles haven’t encountered one another in WWE just yet, but I think that changes in 2019. I believe by Survivor Series of next year, AJ Styles will be a 3-time WWE Champion and Seth Rollins will be Universal Champion. With the theme being RAW vs. SmackDown, they will battle each other for bragging rights. Perhaps even with AJ Styles being the Universal Champion on one brand and Seth Rollins being the WWE Champion on the other. It really doesn’t matter. WWE generally prefers not to keep streaks intact for a significant amount of time, unless you’re an individual like The Undertaker, of course. I thought for sure they would’ve kept Asuka’s streak intact until at least WrestleMania 35, but clearly not. Ronda Rousey hasn’t lost cleanly since her in-ring debut at WrestleMania 34. Now, Ronda Rousey is a bigger star than Asuka, but I don’t think she’s going to be treated any more important than her when it comes to how long she maintains that undefeated streak. 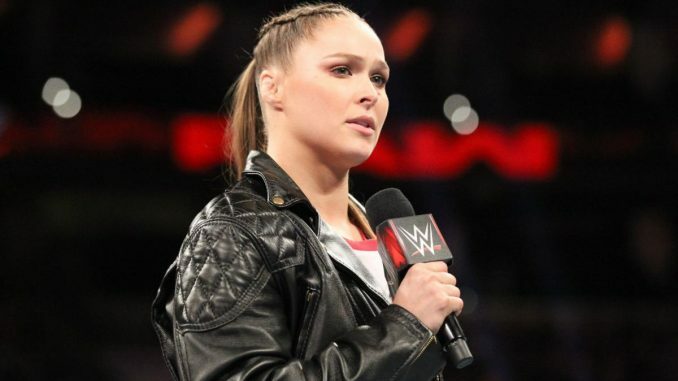 Rather it be Becky Lynch, Charlotte Flair, Nia Jax or Shayna Baszler, Ronda Rousey will suffer her first loss in 2019.